I received my PhD from the Department of Fisheries and Wildlife at Michigan State University (MSU). Upon completion of my PhD I served as a postdoctoral researcher at the Quantitative Fisheries Center (located at MSU). The primary focus of the my research is on linking fine-scale lab and field studies within a macrosystems theoretical framework to understand ecological patterns and processes in aquatic systems across broad spatial and temporal scales. Li, Y., V.S. Blazer, T. Wagner. 2018. Quantifying population-level effects of water temperature, flow and chemical-induced reproduction depression: a simulation study with smallmouth bass. Ecological Modelling 384:63-74. Wagner, T. and E.M. Schliep. Combining nutrient, productivity, and landscape-based regressions improves predictions of lake nutrients and provides insight into nutrient coupling at macroscales. Irwin, B. J., T. Wagner, M. V. Kepler, W. Liu, J. R. Bence, D. B. Hayes, and N. Lester. 2011. Spatial and temporal components of variation in Great Lake percid populations: implications for conservation and management. 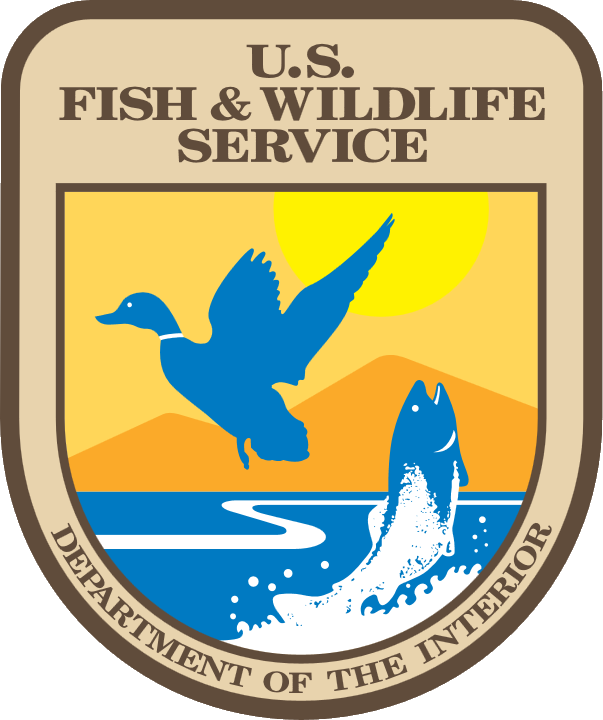 Great Lakes Fish and Wildlife Restoration Act, Project Completion Report. Diefenbach, D. R., B. J. Irwin, and T. Wagner. 2011. Summary of outcomes for the structured decision making workshop for catch and release trout regulations. State College, PA.
Lorantas, R., Wagner, T., Arnold, D., Detar, J., Kaufmann, M., Kuhn, K., Lorson, R., Wnuk, R., and Woomer, A. 2010. Smallmouth Bass Electrofishing Catch Rate in Large Pennsylvania Rivers and Examination of Smallmouth Bass Recruitment Indices. 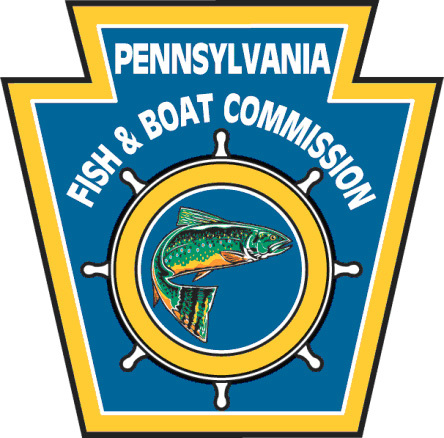 Technical Report, Pennsylvania Fish and Boat Commission.